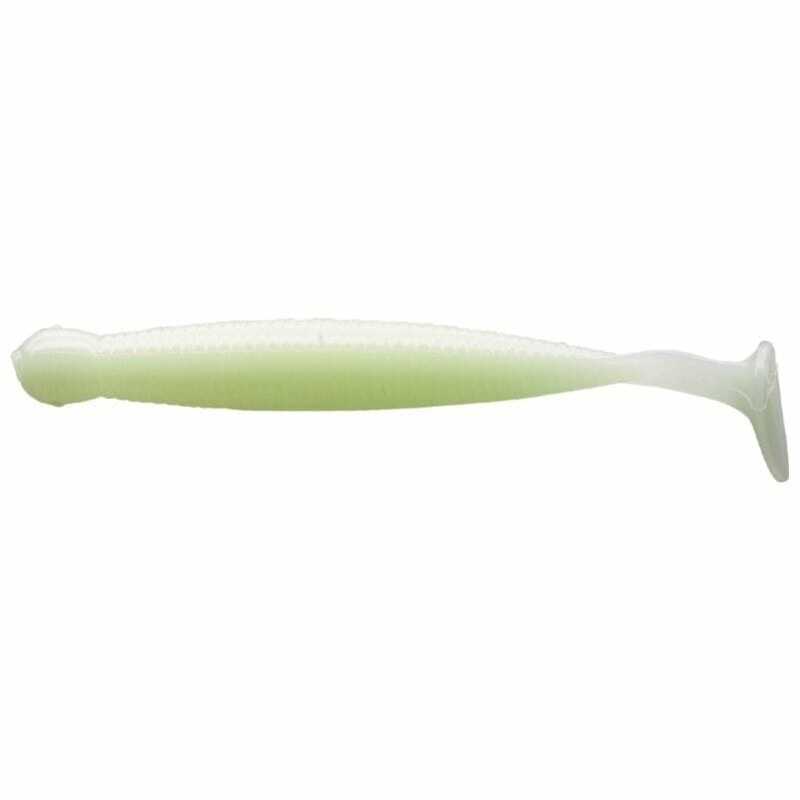 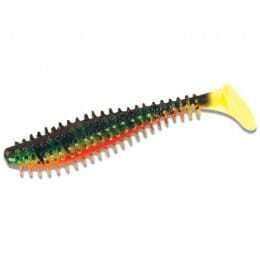 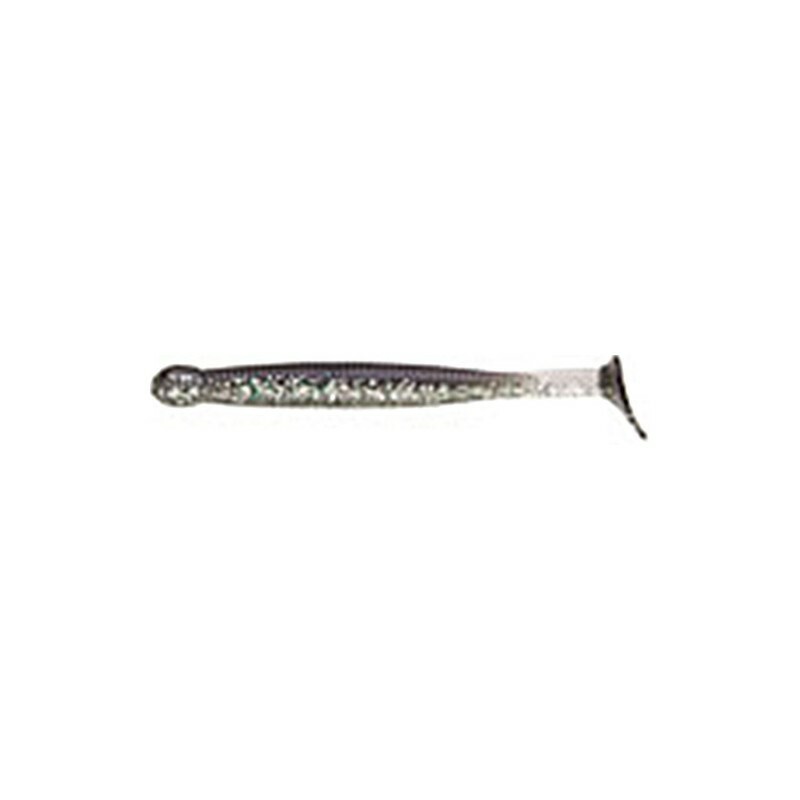 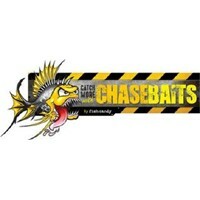 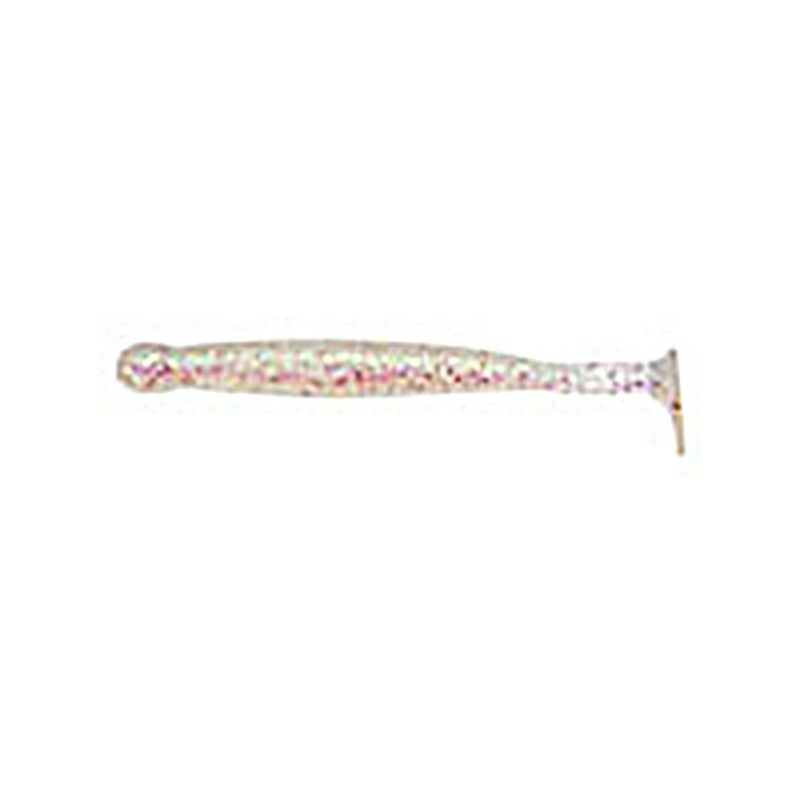 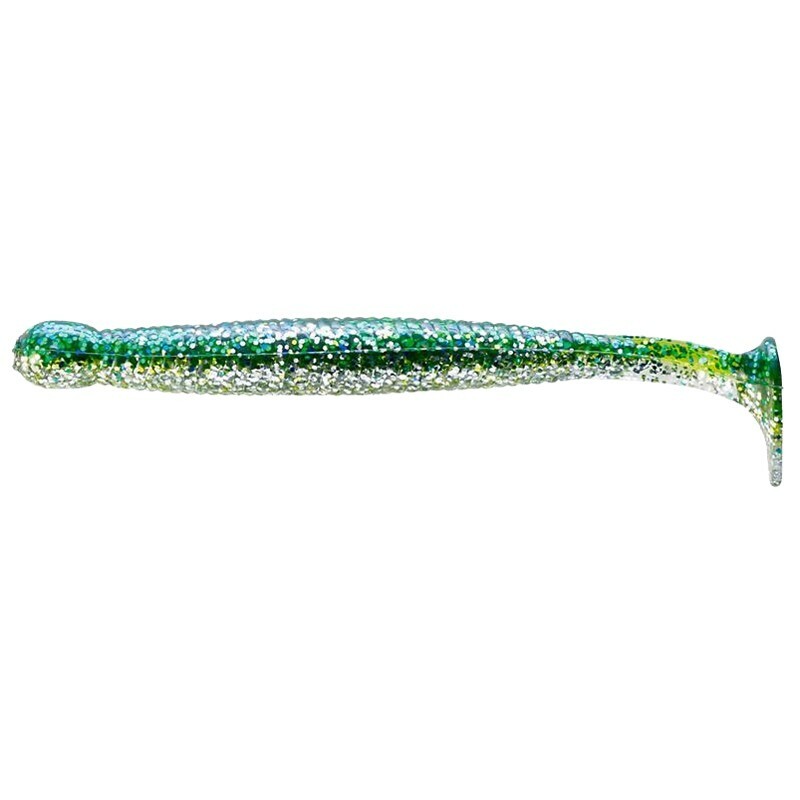 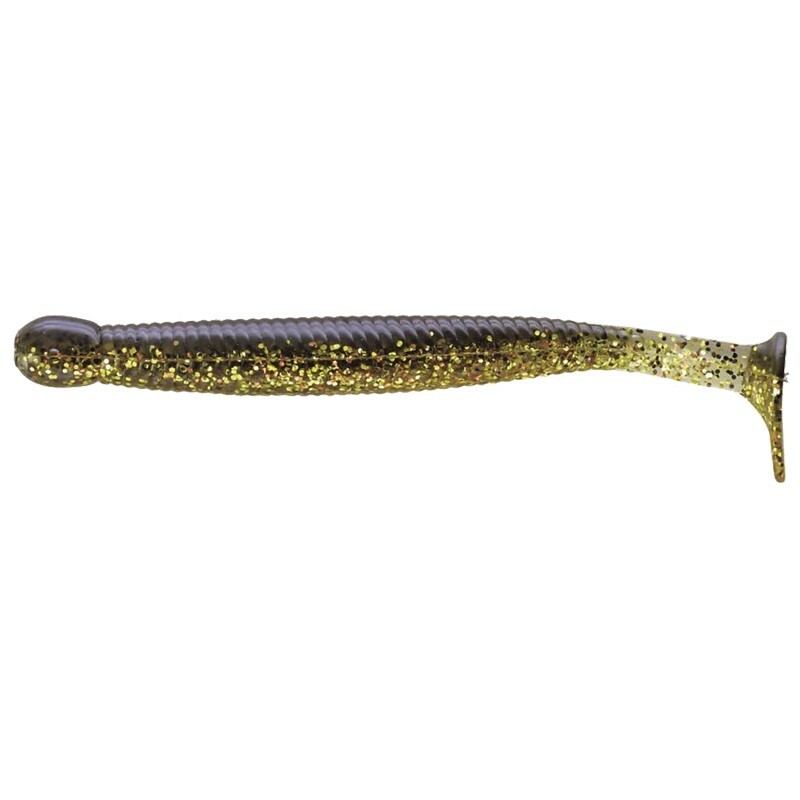 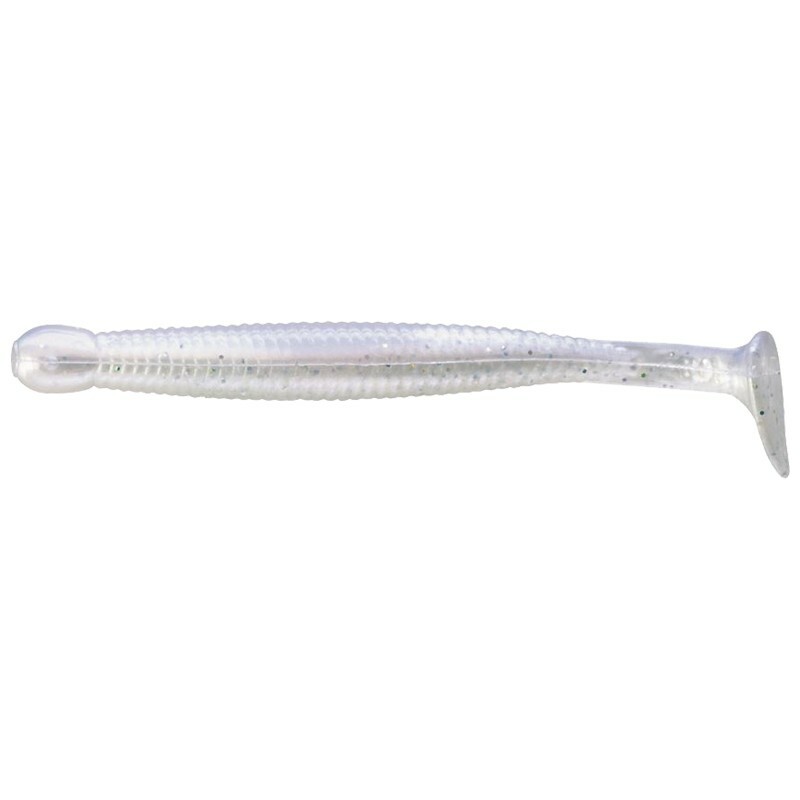 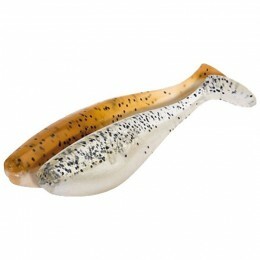 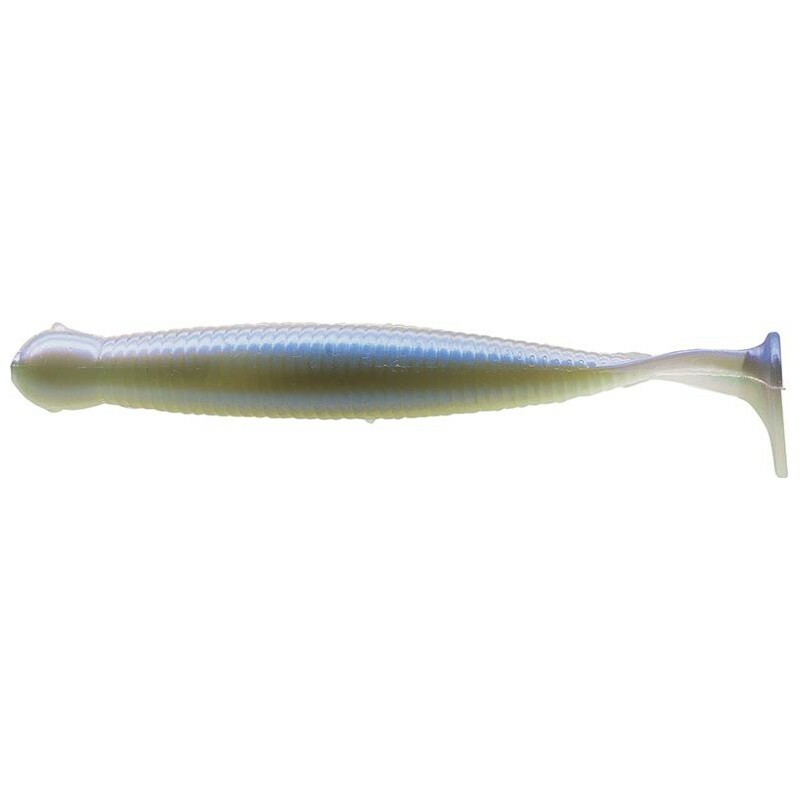 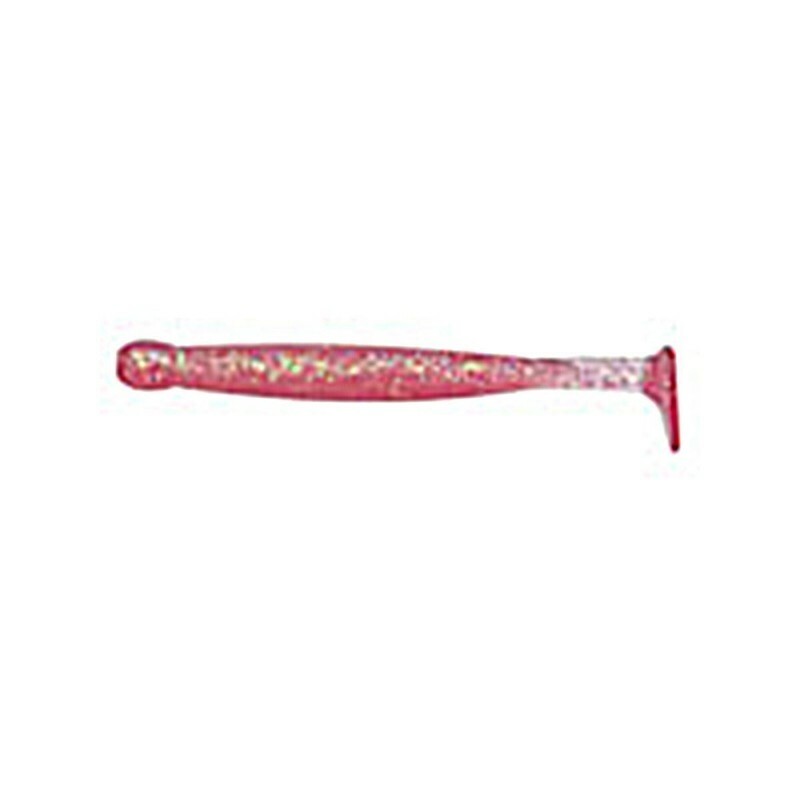 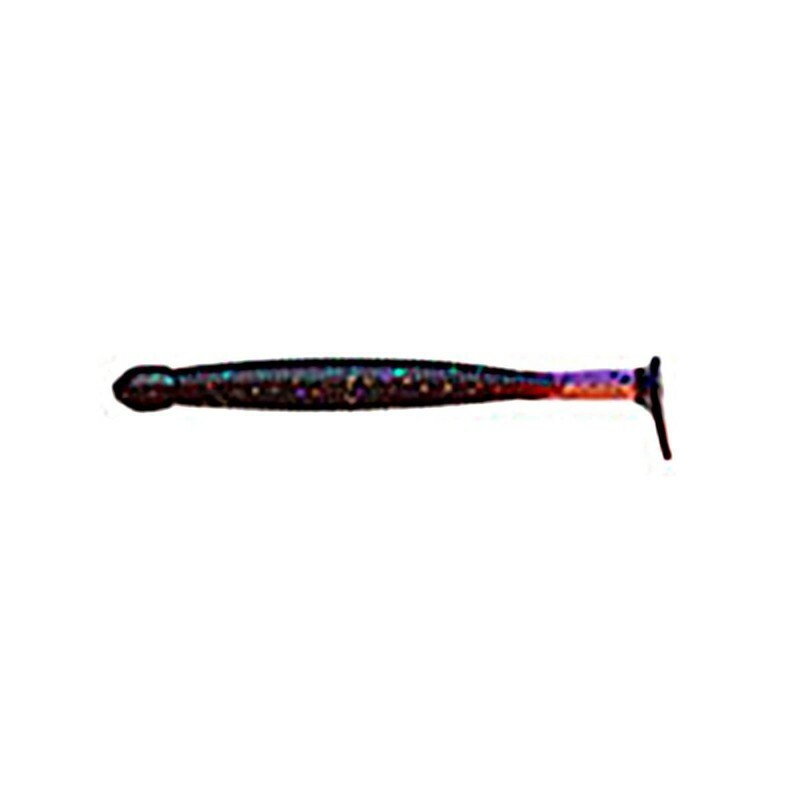 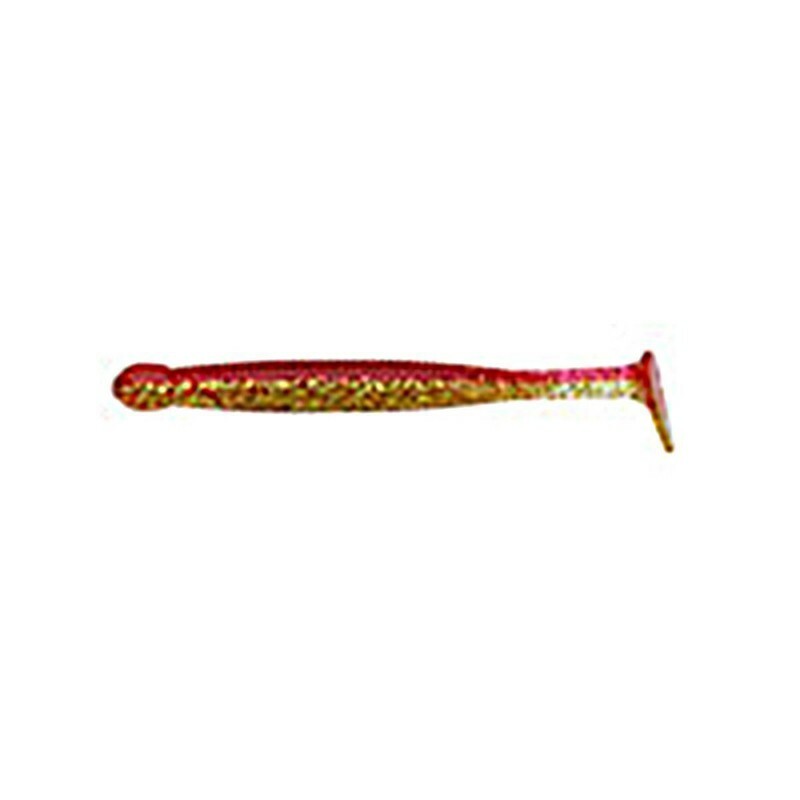 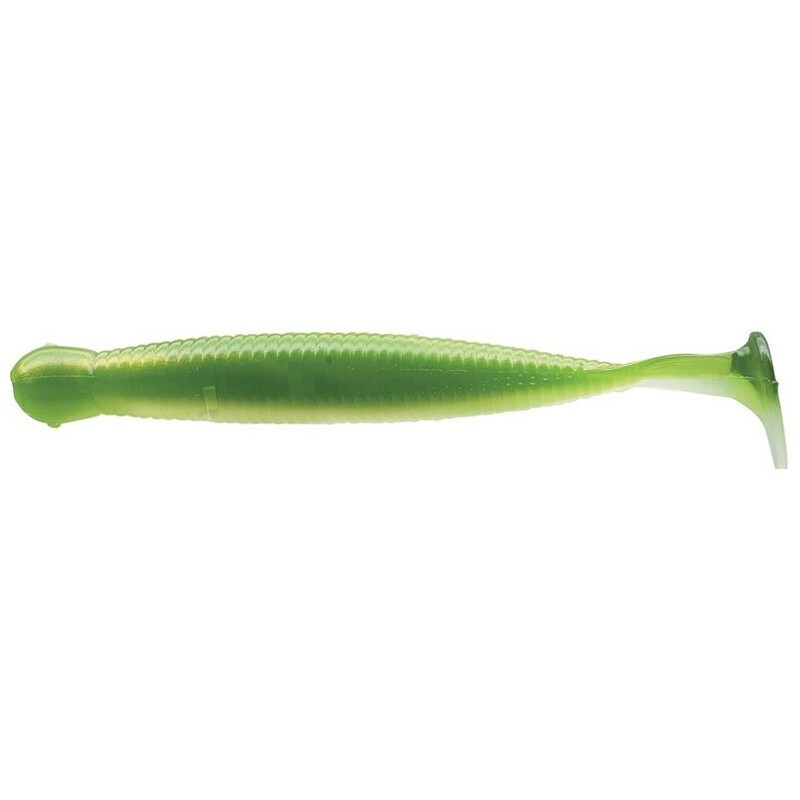 The Ecogear Grass Minnow is one of the best known soft plastics in the world. 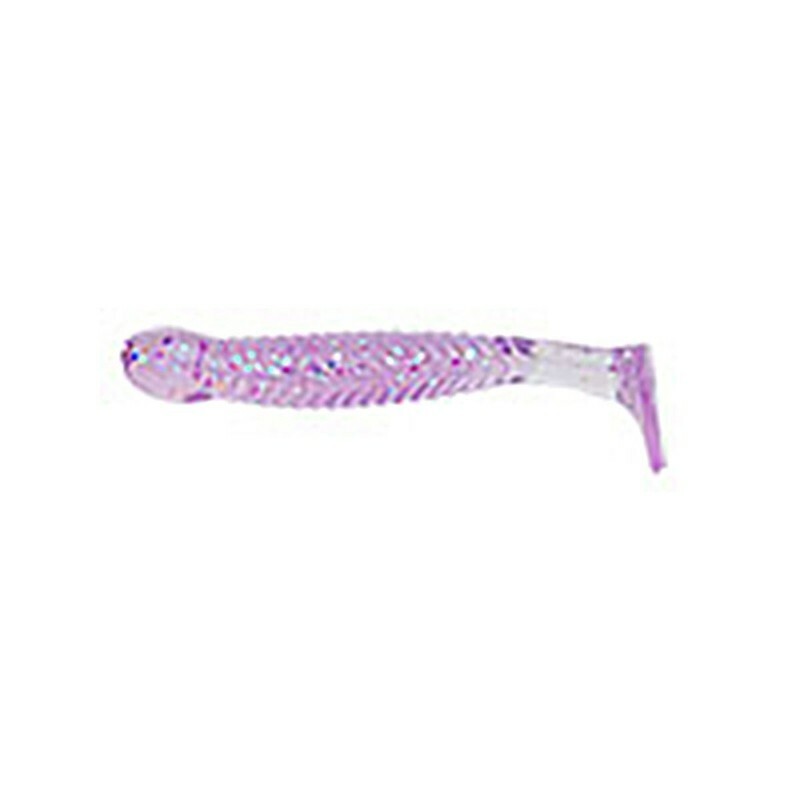 It has a unique wiggling, swimming action. 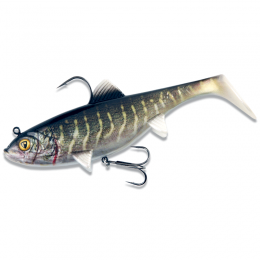 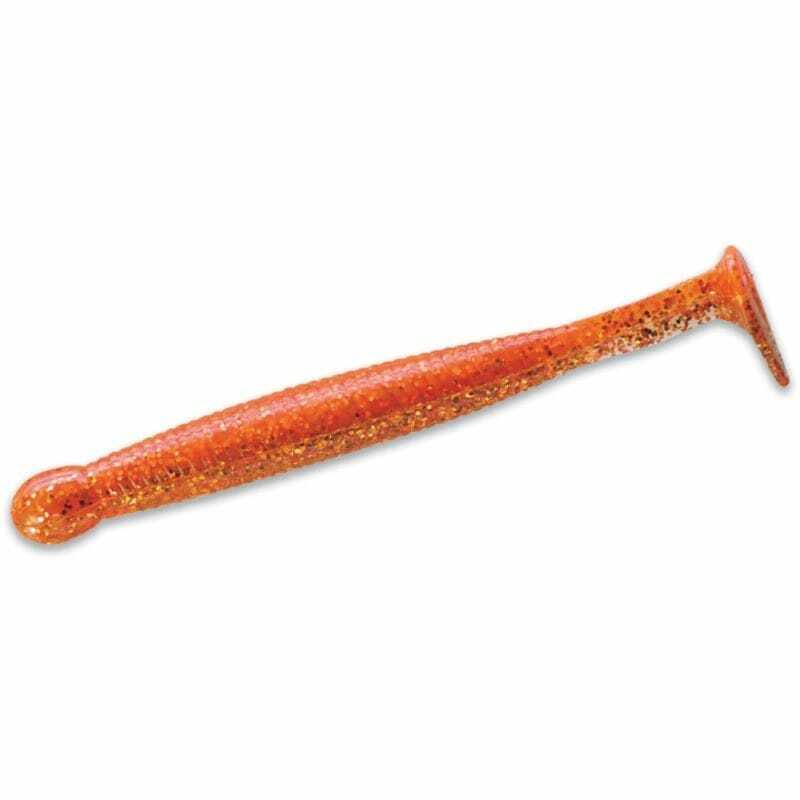 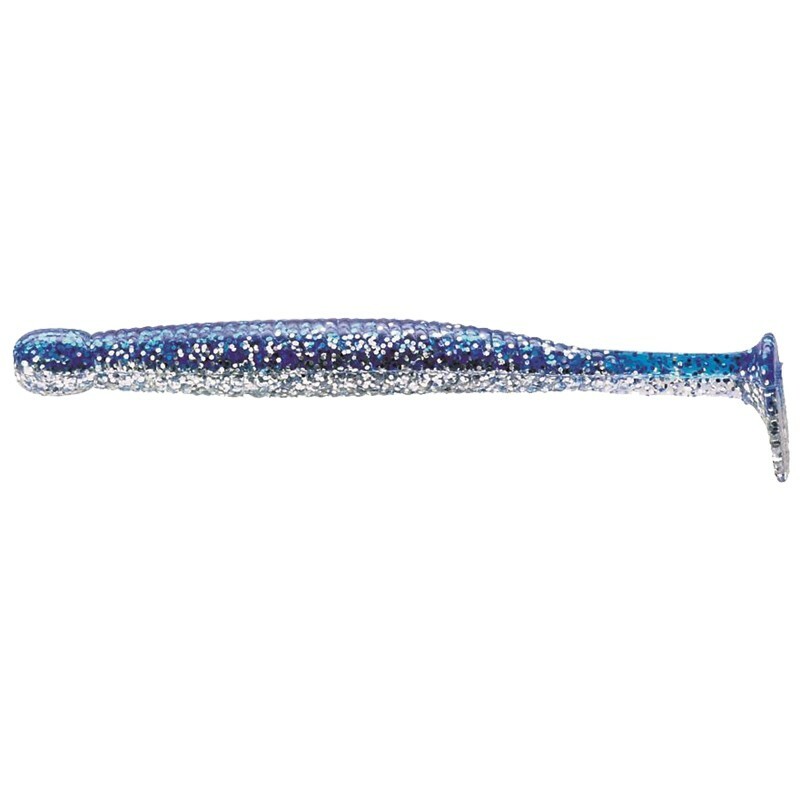 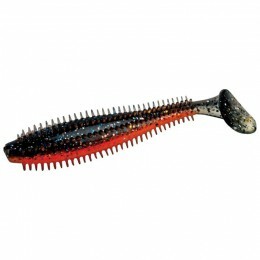 Ecogear Grass Minnows can be fished with a jig head, split shot rig and even a drop shot or no sinker rig.